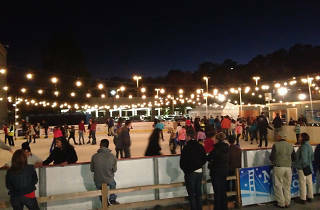 Every season, San Mateo’s Central Park hosts one of the largest outdoor skating rinks in the Bay Area. Tickets ($15) are good for a full day of fun on the ice. 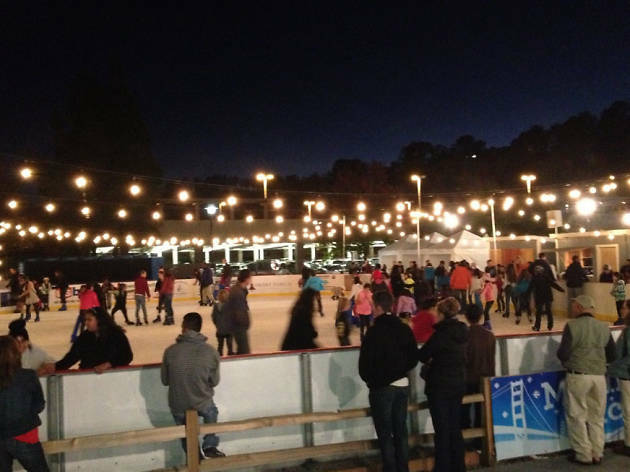 If you’ve got a teen in need of something to keep them busy over the holidays, check out San Mateo Ice’s Junior Skate Guard Program an internship for 12-15 year olds who will spend the day on skates while helping to keep the rink safe.